During the last quarter or so not good news about the sovereign crisis of Eurozone had put difficulty on the euro money and raised the risk aversion, based on the statement of Lutz Karpowitz, a Commerzbank market analyst. Due to this fact, the euro continued to be as resilient, it acquired some support due to the secure haven status of the German Bonds. 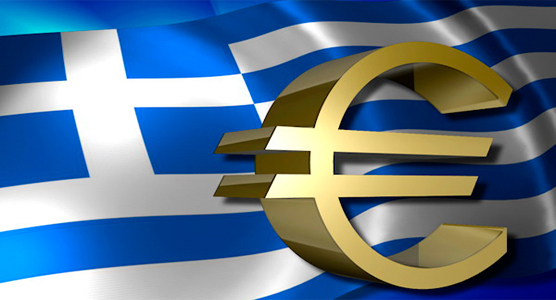 A exit of Greece from the Eurozone is no longer a bias. “This would not necessarily be good news for the euro”, Lutz Karpowitz said. “In that case negative news about Greece would continue to put pressure on the euro without increasing general risk aversion”. Right! and the June Greece election will create a lot of opportunity for it. “As a result the safe haven status of the Bunds would no longer work, so that we would be facing a ‘new kind’ of euro weakness. This kind of weakness might cause more rapid losses in EUR-USD. Over the past few days the euro was already trending weaker without risk aversion rising at the same time. Should this development be confirmed EUR-USD might lose considerable ground in the run-up to the elections”, Said the Analyst Karpowitz.